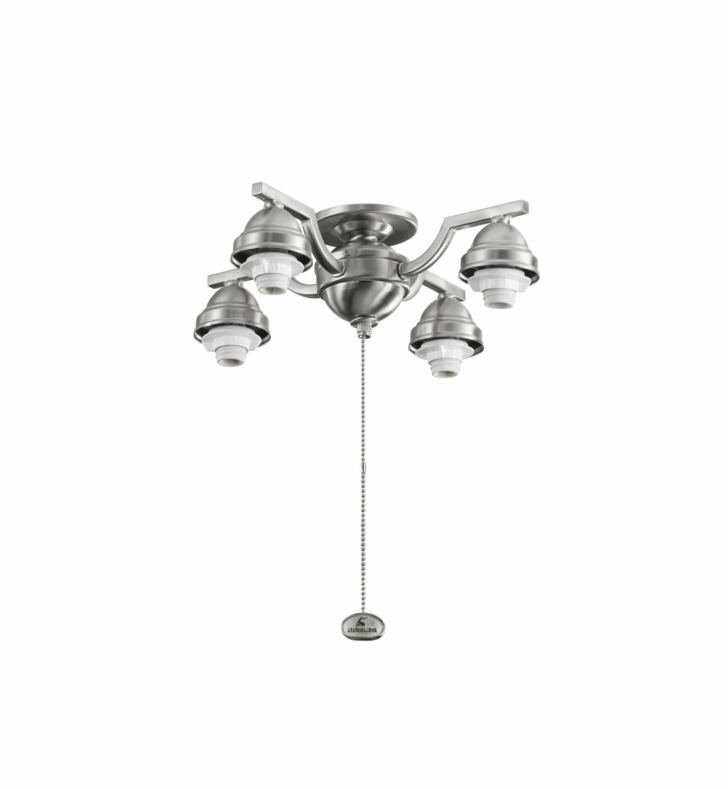 Questions about Kichler Lighting 350104BSS? A lighting support basic, this 4 arm decorative fitter features a classic Brushed Stainless Steel finish. Dimensions: W 13" x H 4"